Architecture JAMB combination » Admission requirements to study Architecture in any accredited Nigerian university. The Bachelor’s Degree in Architecture is competitive. Knowing the prerequisites will enable you have seamless registration and also avoid unnecessary mistakes. And other useful information that will enable you to make the right choices so that you gain admission to study Architecture. Please read the Architecture programme admission requirements below carefully. If you meet the required prerequisites you may proceed with your UTME/Direct Entry registration. 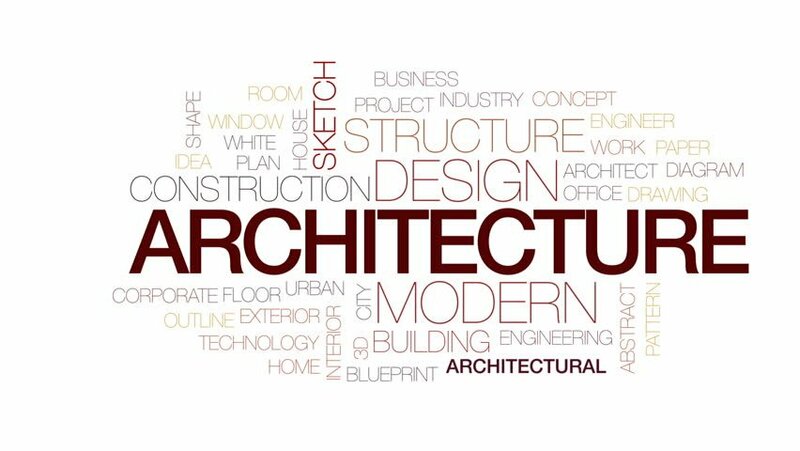 UTME and Direct Entry Requirements to Study Architecture. Five (5) SSC credit passes in English Language, Mathematics, Physics, Chemistry and any of Fine Art, Geography or Wood Work, Biology, Economics, Technical Drawing, Further. Mathematics., Introduction to Building Construction, Bricklaying/Block laying, Concreting, Wall, Floors and Ceiling Finishing, Joinery, Carpentary, Decorative Painting, Lining, Sign and Design, Wall Hanging , Colour Mixing/Matching and Glazing, Ceramics, Graphics Design, Graphic Printing, Basic Electricity. NOTE: Kindly make references to JAMB Brochure for remarks/waiver for Architecture. CLICK HERE TO ACCESS JAMB BROCHURE.